When it comes to my hair routine, my only rule is that it needs to be simple. 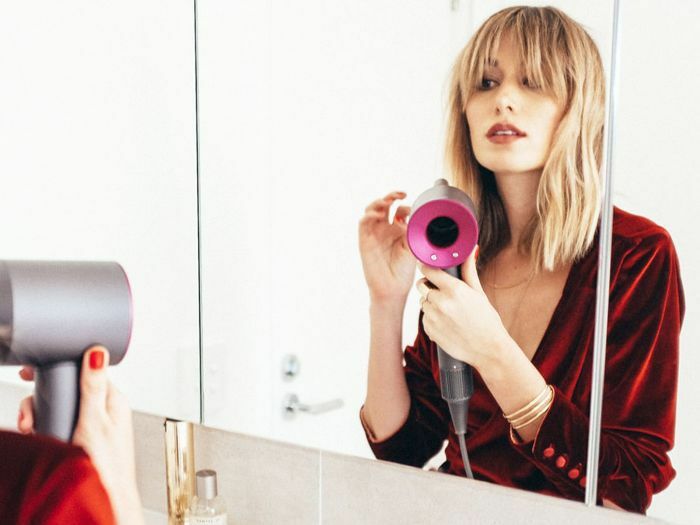 After all, mornings are tough enough without throwing in an hour-long blow-drying regimen. You may call it laziness, but I call it efficiency, and for that reason, I only source the tools that will give me the fastest result with the least amount of headache. 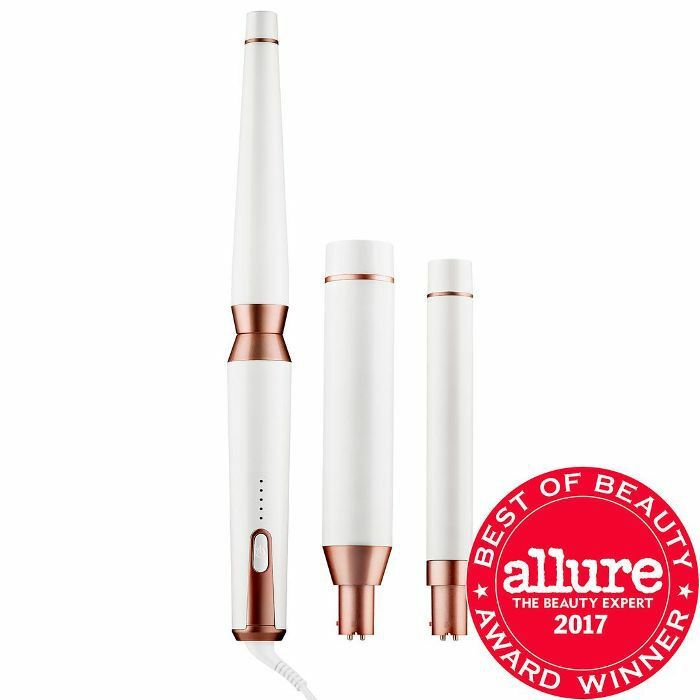 While I love beauty, I am not a hairstyling expert, which means these tools also need to be painfully user-friendly. 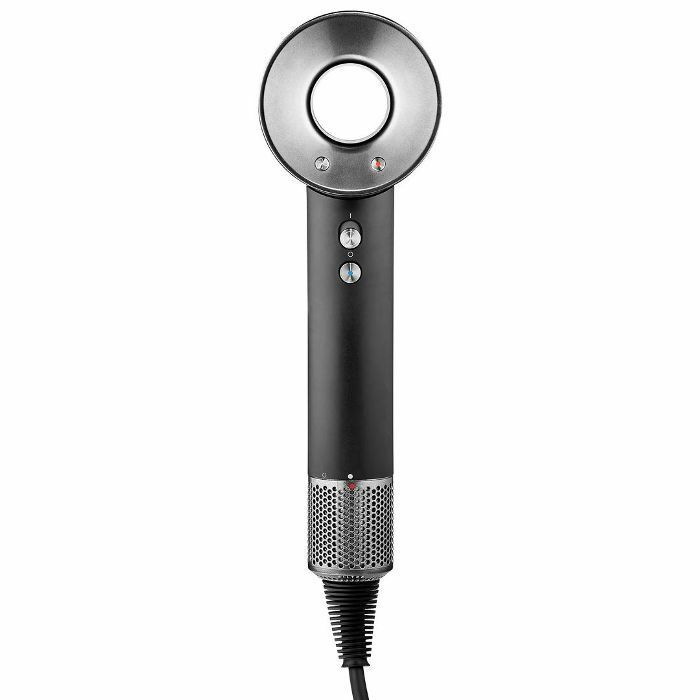 That is, my curler needs to deliver effortless waves without any fancy hand-turning tricks seen on Youtube, and my dryer needs to dry my hair while also keeping it frizz-free and manageable. If you relate to the above sentiment, rest assured. 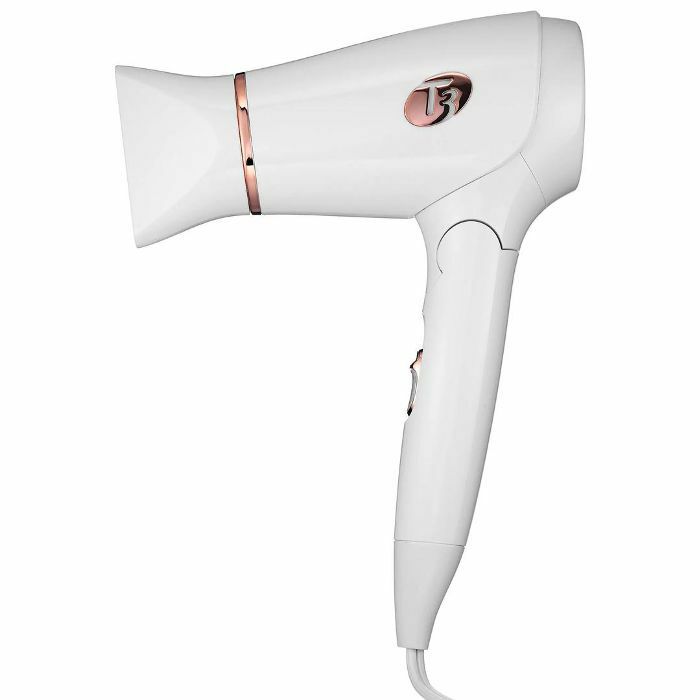 I sourced our team of beauty experts for the best styling tools and products worth purchasing. Shop them below. High-speed drying and no brush needed? Worth every penny. 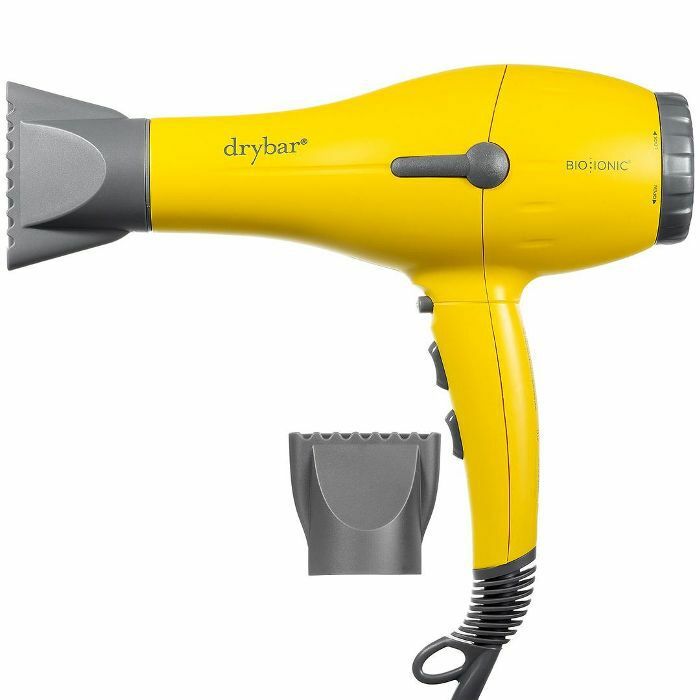 Cuts your drying time in half. 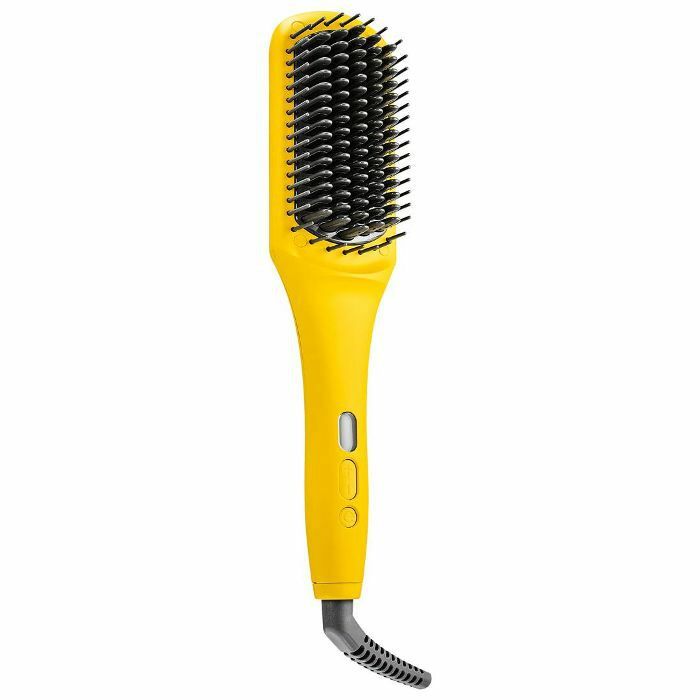 The heat of a flat iron in the structure of a paddle brush. 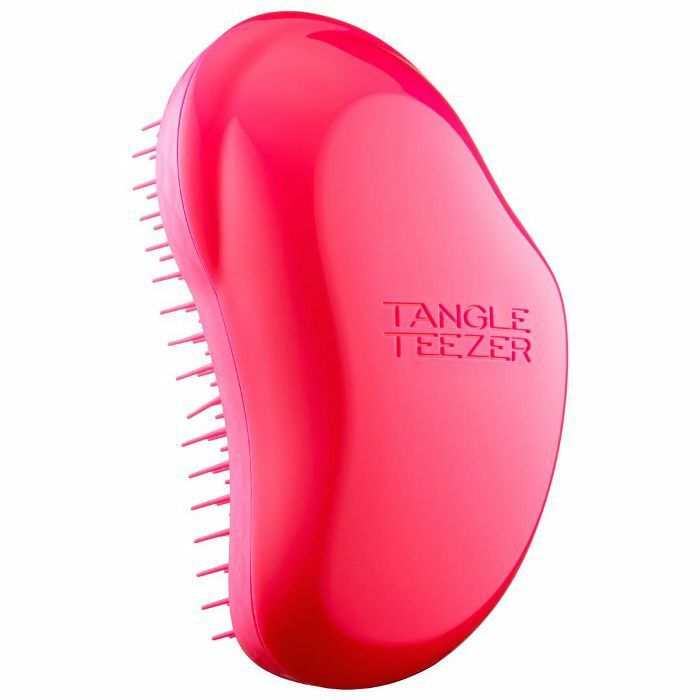 This detangling brush is a lifesaver for curly-haired girls like me. 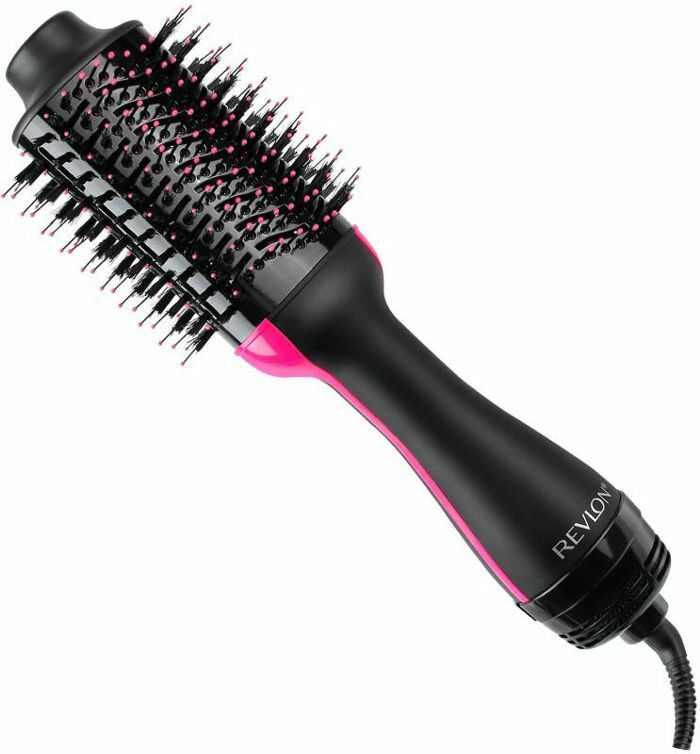 This interchangeable styling wand makes both tight coils and loose waves. 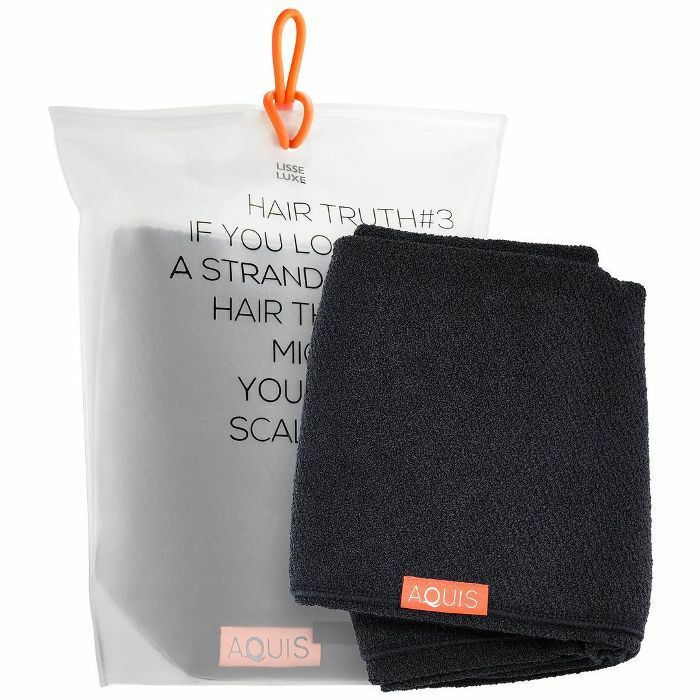 Eliminate kinks and let your style last an extra wash or two. Delivers volume and shine all in one. 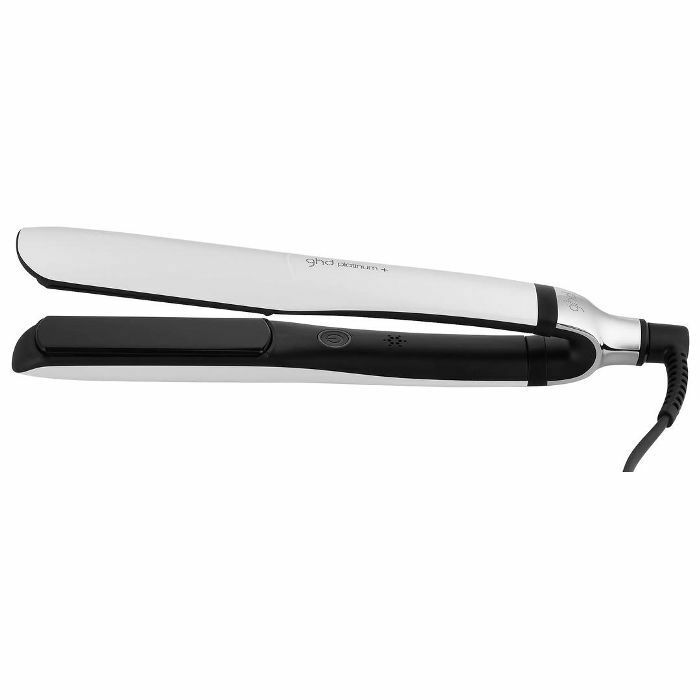 This unique straightener predicts your hair needs, adapting to your optimum styling temperature. 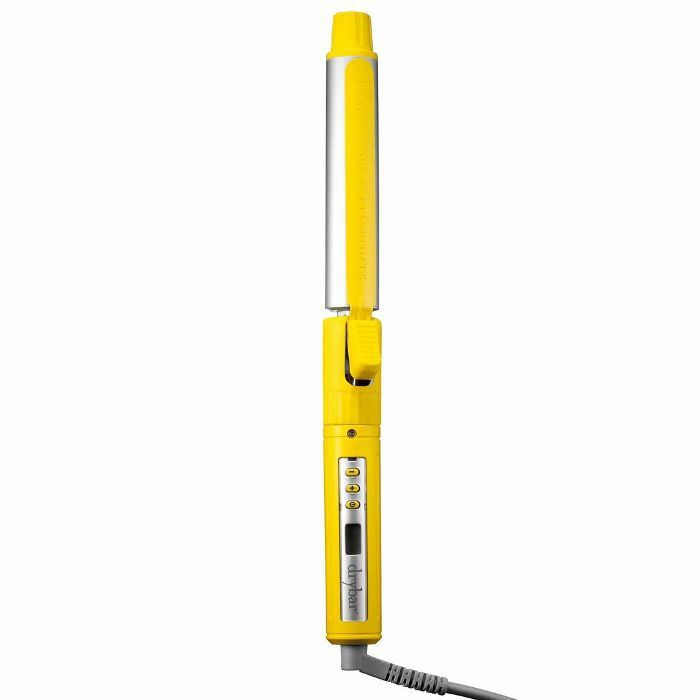 This lightweight dryer makes blowouts easy. 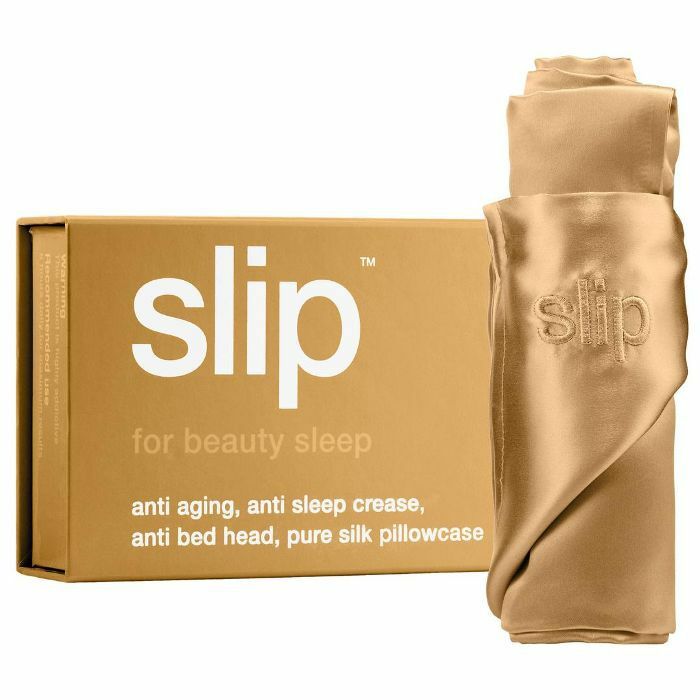 Won't catch or twist hair so you can wake up knot- and frizz-free. Damaged hair is harder to style. 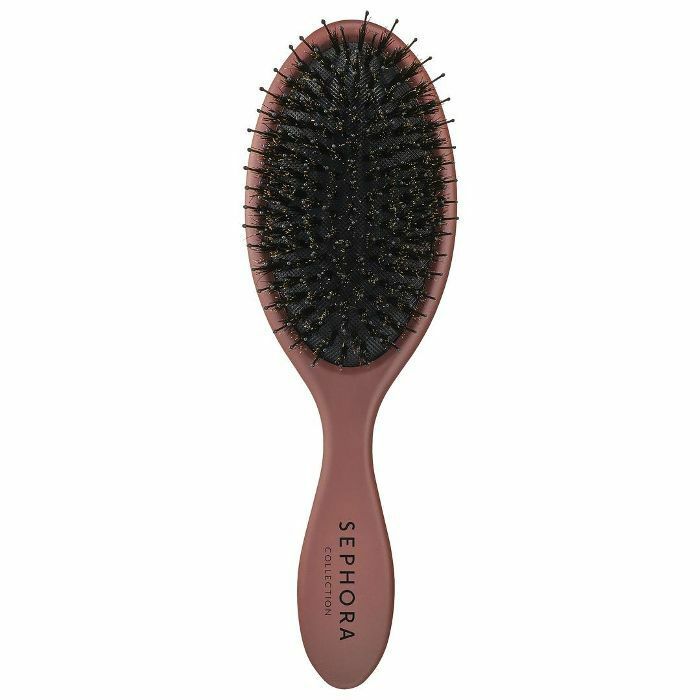 Prevent breakage with this boar-and-nylon-bristle brush. 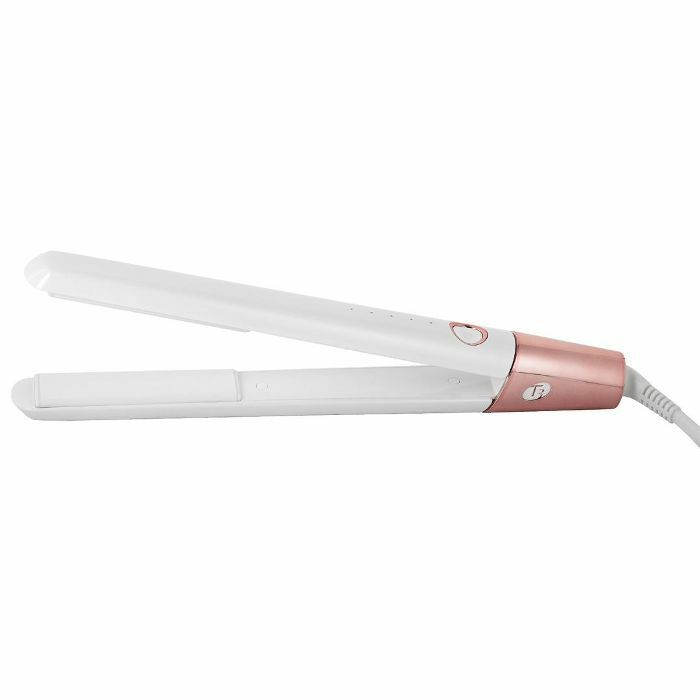 Create gorgeous curls and waves in half the time of a traditional curler.